Close your windows & lock your doors (the simplest & easiest prevention technique). 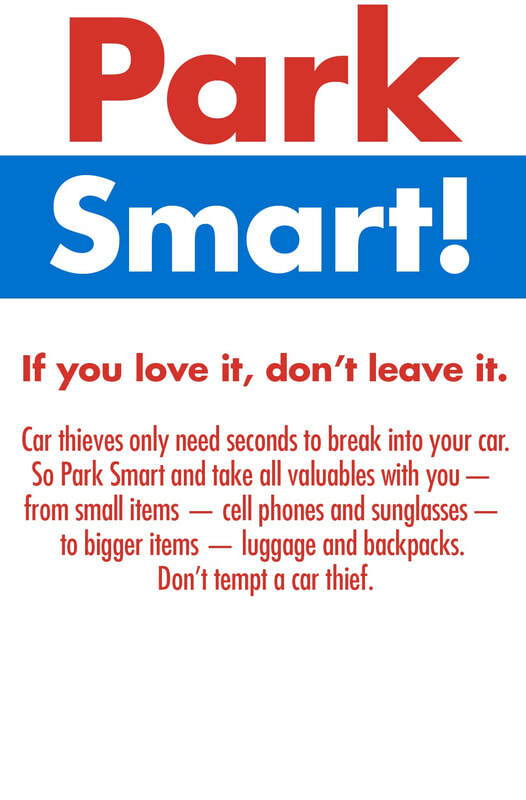 Remove valuables or place them in the trunk of your automobile. Remove 'pull-out' style radio face plates (if equipped). Park where your car will be easily & frequently viewed (natural surveillance). Use a car alarm, it will alert anyone nearby.